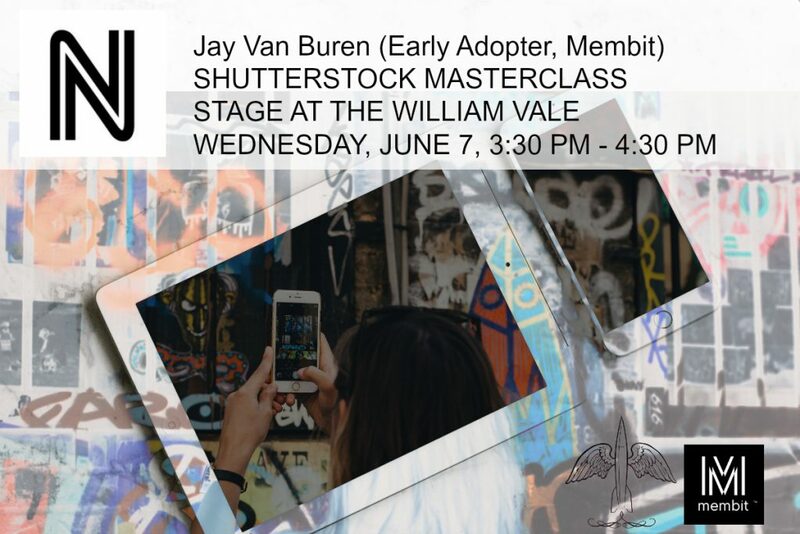 Membit at Northside Innovation June 7 – Membit Inc.
Fresh off the heels of presenting at Augmented World Expo, 2017 in Santa Clara, Membit and Early Adopter CEO Jay Van Buren teaches a master class at Northside Festival. 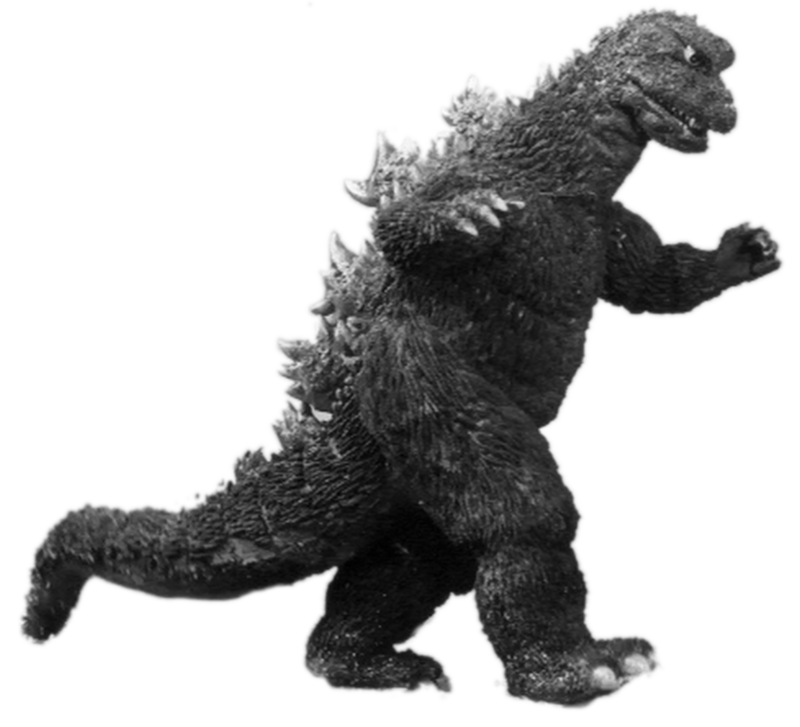 Most AR today uses one of four methods: 1) GPS (Pokemon Go), 2) Computer Image Recognition (Aurasma & Blippar), 3) SLAM (Snapchat World Sense and Hololens), 4) Human Positioning System (Membit). Technologist Jay Van Buren will discuss the fundamental technologies at play in the AR space, with particular attention paid to their narrative and creative potentialities and limitations. Using his Membit app, Jay will provide step-by-step instructions on creating augmented artwork anywhere, and what it means for consumers and brands alike.